Amy's first children’s book, Crabbing With Granddad, is an autobiographical work about spending a day harvesting the Maryland Blue Crab. 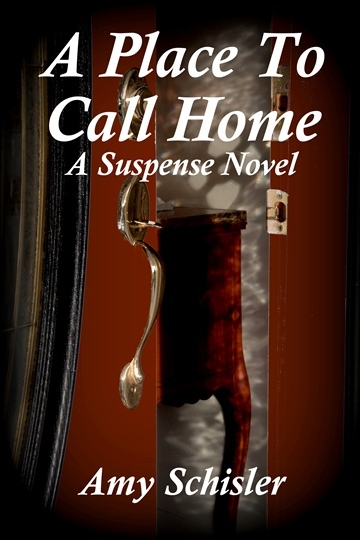 Her debut novel, A Place to Call Home, was released in 2014 by Sarah Book Publishing. A second edition was published in March of 2015. 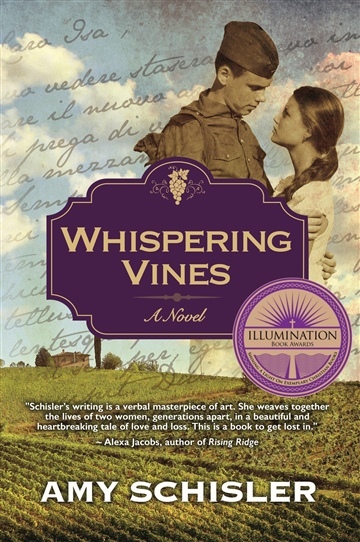 Picture Me, A Mystery, as well as the critically acclaimed novel, Whispering Vines, were awarded the Illumination Bronze Award for being among the top Christian Romance books of 2015 and 2016. Whispering Vines was also awarded the LYRA for best ebook romance of 2016. 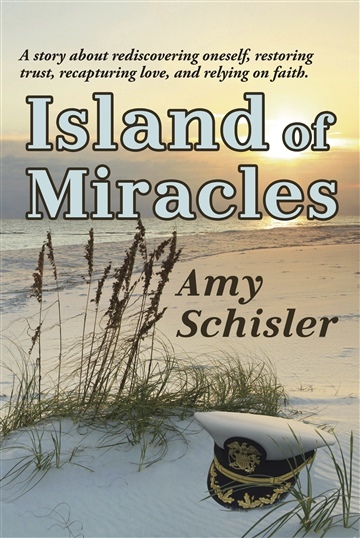 Amy followed up her success in 2017 with the novel, Island of Miracles, and the children's book, The Greatest Gift. 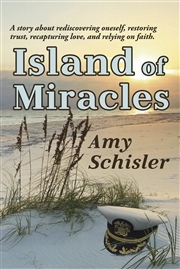 All of Amy’s books may be purchased in bookstores as well as online on all major print and ebook sites. 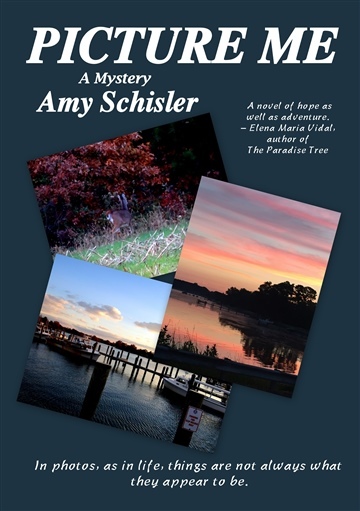 Amy grew up in Southern Maryland, received her Bachelor’s Degree from Salisbury University, and graduated from the University of Maryland with a Master’s in Library and Information Science. A former librarian and teacher, she now lives on the Eastern Shore of Maryland with her husband, three daughters, and two dogs.